← Orange Leaf and College Park Thank You! 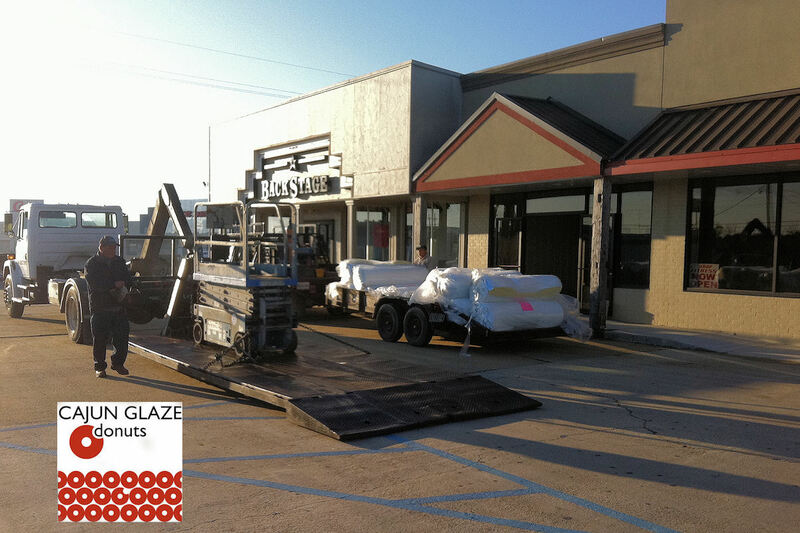 Cajun Glaze Donuts will be opening in early 2012 in the space between Backstage and Snap Fitness. Cajun Glaze will be serving you all the sweet treats that you would expect, plus some really interested items like The “Boudreaux Biscuit”, The “Thibodeaux Biscuit”, “The Gator Belly” (stuff bread), “Coullion Kolaches”, “Bayou Beignets”, “Zydeco Pain”(bread pudding), and “Swap Fritters”. We will keep you informed. This entry was posted in Cajun Glaze Donuts and tagged Cajun Glaze Donuts. Bookmark the permalink.